ingredients:carrot, radish, celery, apple, extra virgin olive oil, vinegar, sugar, salt. ingredients: all kinds of dried regular and broad beans, onions, extra virgin olive oil, lemon. 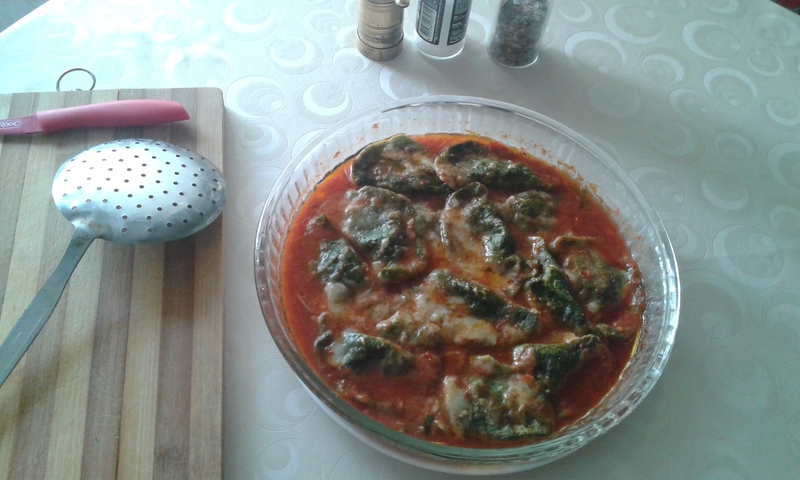 ingredients: leek, egg, spices, olive oil, minced meat, tomatoe, flour. ingredients: mussels, olive oil, potaoe, carrot, onion, green pepper, dill, parsley. ingredients: avokado, garlic, extra virgin olive oil, lemon, dill. 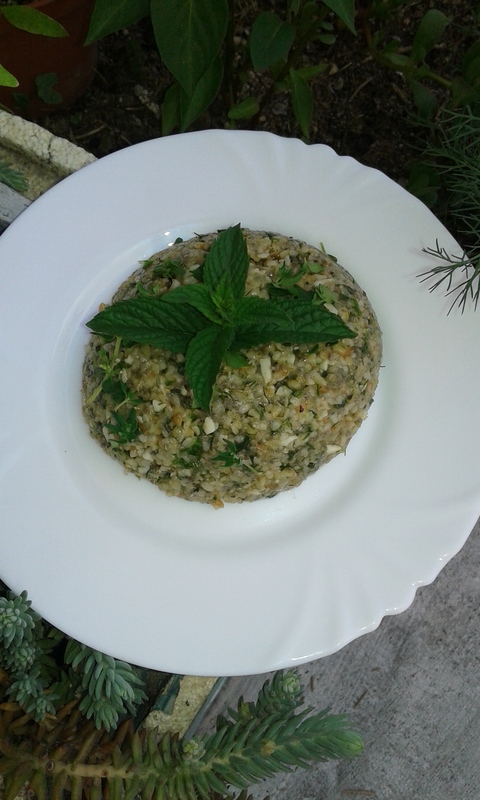 ingredients: bunch of parsley, garlic, walnut, pine nuts, extra virgin olive oil, salt. I would like to give you a potato mash recipe with my own interpretation here. Actually, it's not exactly a potato puree. Potatoe mash in Western kitchens is a type of appetizer or accompany dish. An approach brought to the recipe of boiled potatoes and some other root vegetables, which is not a puree, just crushed and torn. Ingredients: potatoes, root celery, carrots, fresh onions and all kinds of green herbs. Extra virgin olive oil, preferably seasoning spices. 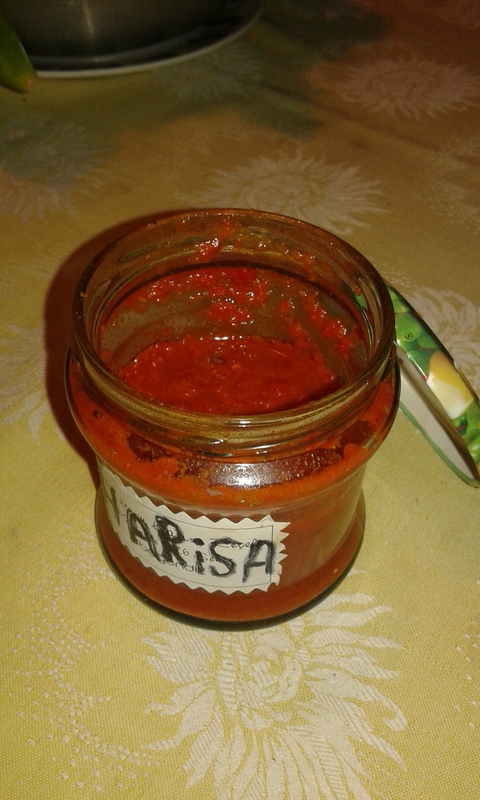 Harissa is mainly a hot chili sauce, so we can use all kinds of pepper which is red in color. 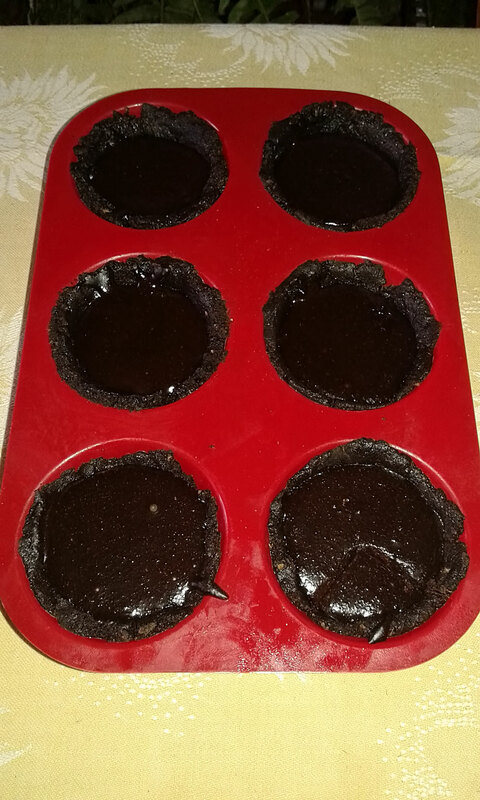 -5 pieces red hot chili pepper (I removed the seeds for a milder taste). I'm not a chef. I am just an amateur cook who likes to cook. I always like to cook something in my kitchen. 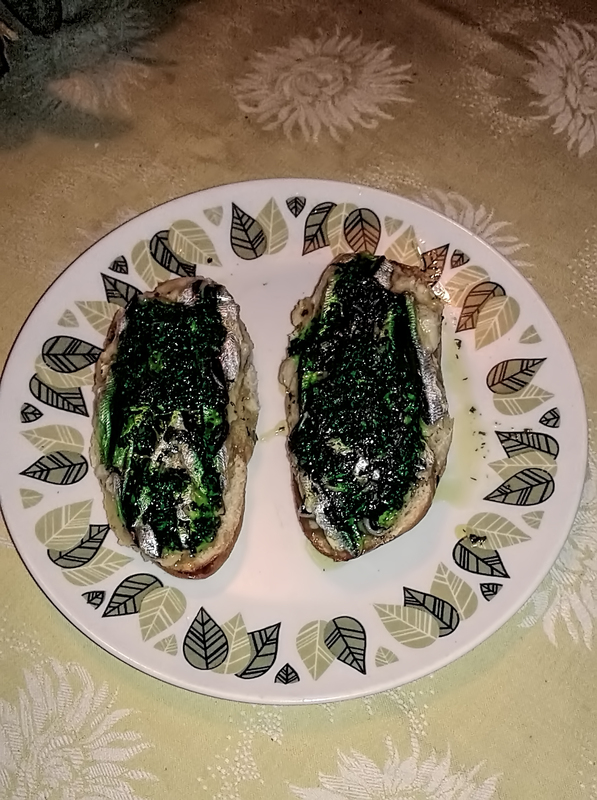 I try different things, I like to make meals from all world cuisines, apply combinations that fit within them, I love fusion cuisine with the best cooking methods and techniques. Here I would like to offer you a menu of a fusion cuisine example I prepared. I hope you will try and enjoy as much as I do. A menu that I enjoy with presentation and tasting if necessary. There must be integrity in a menu. With everything. In this menu I also prepared an entrance plate, a main course and a desert on it. It's all a meticulous kitchen work product. Well-planned, balanced and varied tastes with everything. The world's cuisine fusion that I have been practicing throughout the years has the logic. I like seafood. It is abundant and fresh in our country. However, I wanted to present the seafood in the simplest condition as it is in Japanese cuisine. Suchi, that is, raw fish is something I would never prefer. Although it is very fashionable, I do not enjoy eating and I do not find it healthy. Here I do not want to enter into the debate, anyone can make a research on internet about the harms of raw seafood. However, in terms of presentation Suchi is a highly aesthetic dish. I also wanted to prepare a suitable suchi plate for the taste of the Turkish dish (more of my own tastes). But since we are preparing a menu on seafood, let's prepare a suitable entry plate. It is accompanied by a salad with a Far East inspiration and also carries the breeze from our culture, but the presentation is so crowned with a western desert. - Homemade anchovies on broad beans and bean fava, special gremolata sauce, bread slice. 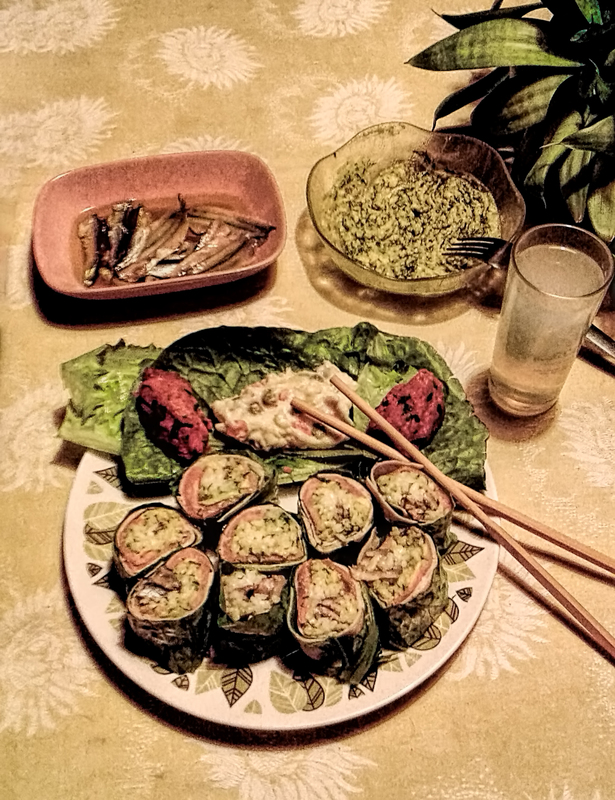 - Lettuce instead of Nori, wrapped in smoked salmon and turkey with avocado sauce suchi rice rolls. First of all, I always mention some sauces that I have prepared in the fridge and the white anchovies I used in this menu. Here I will describe the making of the Boquerones, the white meat anchovies used in the Spanish cuisine. We place the anchovy fish in a coarse-grained kitchen salt, which is completely cleaned and washed away from the fishbone. There will be a layer of salt between each layer anchovies. We keep our container in the fridge for 12 hours. Then we are transferring our anchovies to another container and we add apple vinegar on each layer. If you use grape vinegar at this stage, you will get anchovy brown color, we do not want it. During the transfer to the new container, we get rid of some of the salt. We keep our container in the fridge for 12 more hours. Then we will transfer to a new container again. This time we add olive oil on the salted marinated fishes on each layer. During these stages we do not wash our anchovies, but we get rid of a lot of marinate. This last one will be the container where we will keep our white anchovies in the fridge. It will be ready to be consumed from the next day. This is the fastest way to prepare a soft white anchovy. If we extend the salting processes, this time we will get a hard anchovy salting. The Boquerones I have prepared here are always soft and very delicious. Now I'm talking about some kind of gremolata sauce that I have in the fridge. 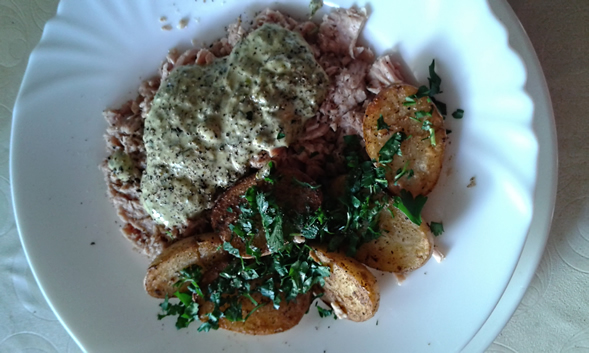 Normally this green sauce is basically made with parsley, garlic and olive oil, and is slightly chopped and left with small grains (not pesto). This sauce is used for all kinds of meals and salads but I prepare a variant of this sauce to be used with seafood and keep it in the jar. You can call it a kind of green Salsa Verde. From the famous sauces of French and Italian cuisines, but my version is according to our taste buds. While preparing this sauce I add lots of parsley, dill, rockets and cress. We always eat rocket besides fish and it goes well. Pour plenty of parsley, some dill, rockets and 2 cloves of garlic, a little bit of mustard, a lemon juice and use a blender with olive oil to loosen the sauce. Do not process long, but in pulsing greenish minerals in moss, but without mash. It can be kept in the refrigerator for long periods in a jar. Another sauce I use on this menu is salad, avocado. It is a delicious and healthy food that I love so much. Let's get a dark purple with a mature avocado stripped and cut with a fork, some smashed garlic, salt, a lemon juice and some olive oil. Add plenty of finely chopped dill and mix. Although not a guacomole, this avocado is ready. I prefer that. Now, I will give you a very delicious and healthy salad recipe that I often make. This salad can be called having some far-east taste, sweet sour quick pickle and vegetable salad plate. We take some carrots, celery and radish chopped julien style. You can try different types of radish here but the amounts of vegetables should be close and the carrots should be a little more. We mix and dissolve some vinegar, lemon juice, salt and sugar in a bowl. It must be enough to soak our vegetables. We add this mixture to our julien-chopped vegetables and blend it well. We cover our bowl with stretch film and wait for a few hours in the fridge. This process causes our vegetables to soften and get pickled. Then we add one apple, preferably Amasya apples, julien chopped and added to our salad. 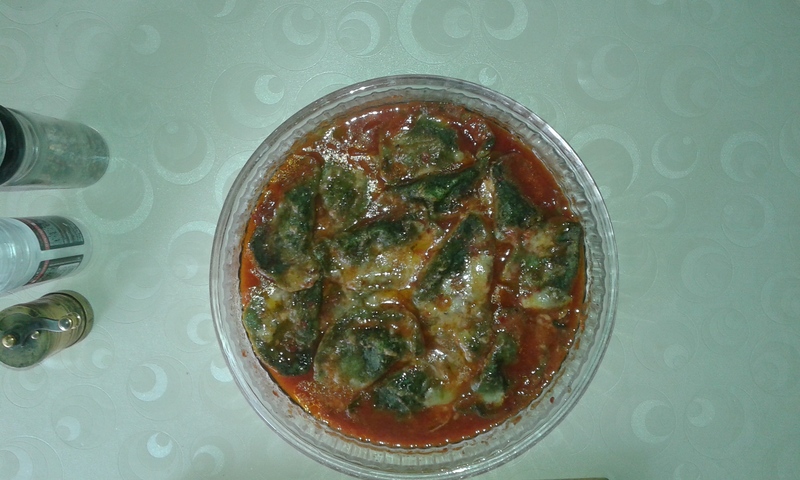 This is an add-on that I found by trying, balancing the sourness of the vegetables and becoming very delicious. We mix it with virgin olive oil and serve it. A kind of far-eastern fusion salad. Let's come to the mixed fava recipe. Many seafood recipes are served with fava. Example: a sea bass filet accompanied by a bean fava. I chose a different fava for my own menu. Beans and broad beans together. For this fava, dry beans and broad beans are dipped in equal amounts. One onion is sautéed in olive oil. Broad beans, beans and sautéed onions are boiled in some salt added water. The goal here is to get a mash that is not very solid. Then, a little bit of dill and lemon juice is drawn into the blender. Our puree must be like a stiff pesto. Now we can prepare our entry board. We cut sandwich bread into two. We place a thick layer of mixed fava on them. We are laying our white anchovies on top of this. We also have our special seafood gremolata sauce which we prepared on it. Our entry table is ready. I used ready made chicken kebab and garniture that were sold in the markets here, but if you like, you can pre cook them from scratch. We cook a quite watery kuskus pilav with chicken, vegetables and some hot water. We cook more than necessary and then we tie it with some butter and parmesan cheese and make a bulgur risotto. 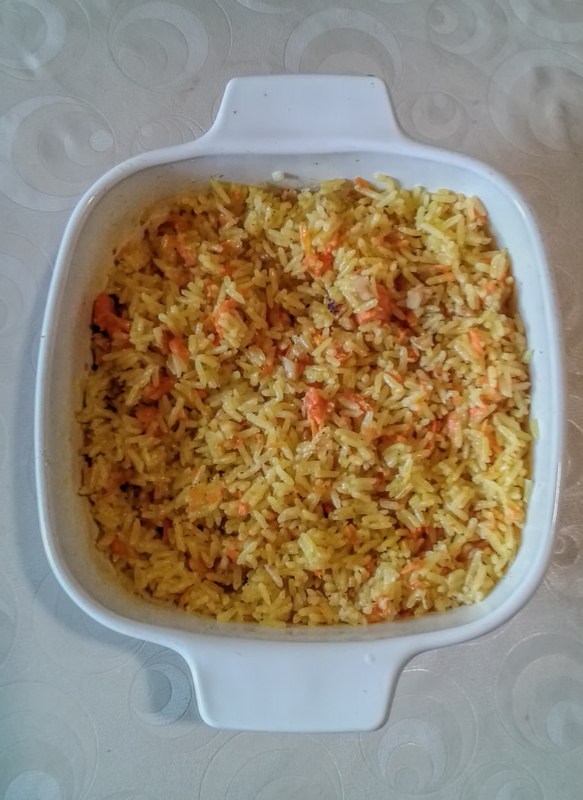 Unlike cooking rice pilav, in making all kinds of risotto, water is added few tablespoons at a time, and this process is continued as necessary. So unlike pilav, we do not leave the pot when we cook risotto. 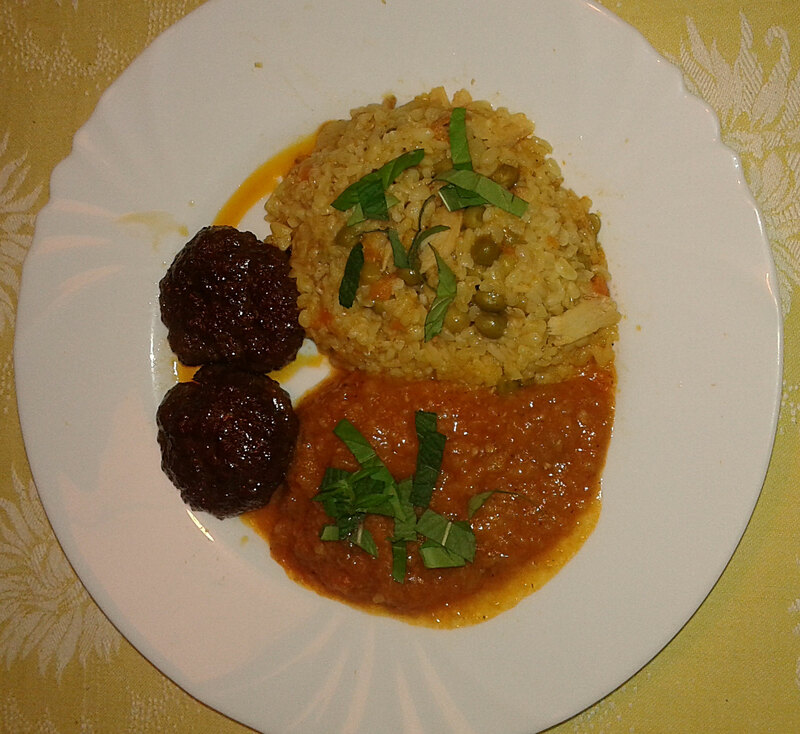 In my menu these two kinds of risotto are served beside meatballs, but they can be accompanied by any kind of meat. The lamb tenderloin will also be yummy. 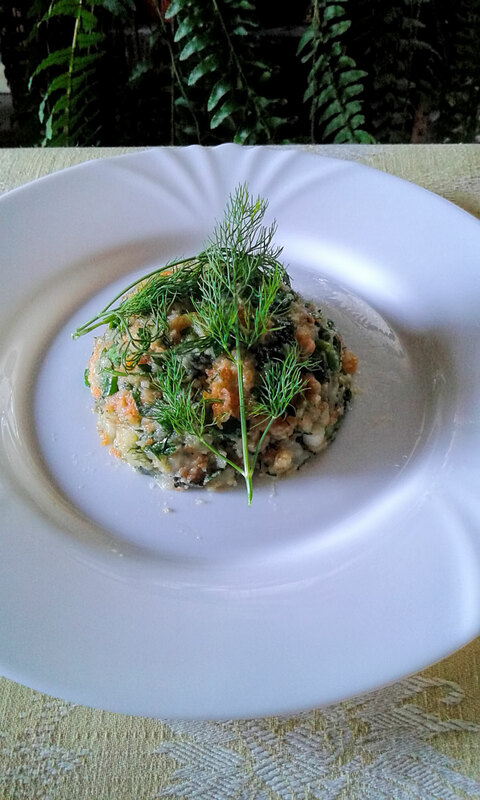 We serve risotto with finely chopped basilica and mint to finish the plate. Like every kitchen and dining enthusiast I am also interested in a new concept known as Molecular Gastronomy. As a scientist-minded kitchen enthusiast I develop my own research and new prescriptions. I'm not going to talk here on Molecular Gastronomy, every kitchen enthusiast can do his own research on Google. Here I wanted to present some of the work I have done for you. I present a few examples of dishes that I have created with a technique that is now known as "spherification" and introduced to the world cuisine by the famous Spanish cook Ferran Adrian. First one is a dessert I named Chocolate Pearl. 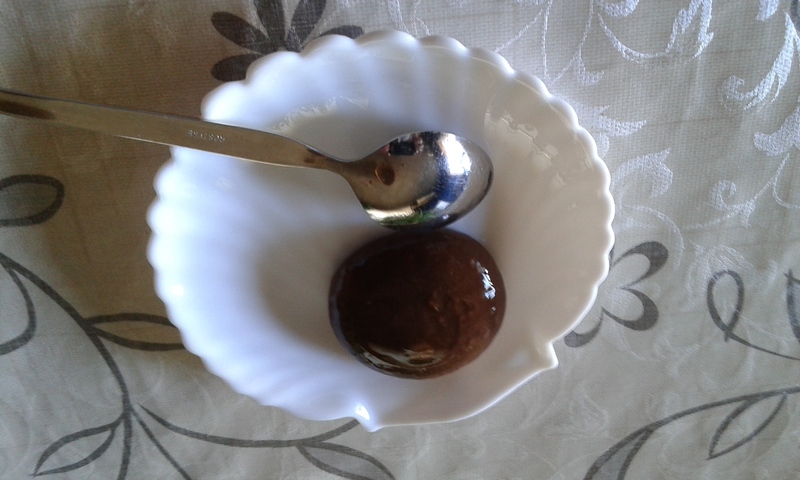 Chocolate pudding presented in the form of a pearl ball in its simplest form. 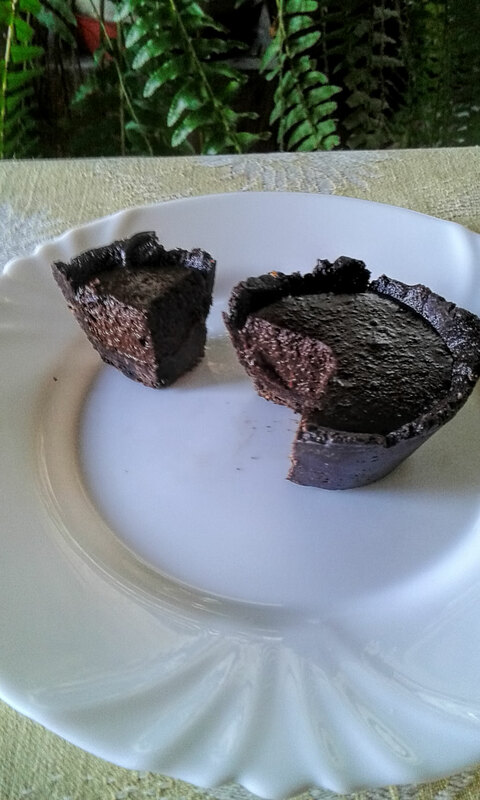 The outer thin film holds the chocolate pudding in bulk. It provides an elegant presentation. The process is basically done by depositing a calcium-containing material into a bath containing 0.5% sodium alginate (a natural product with an algae extract) and forming a thin film outside. Another example is Egg Dessert. A very stylish presentation. Classical lemon pudding whitened with a little yogurt at the bottom of the egg white look. 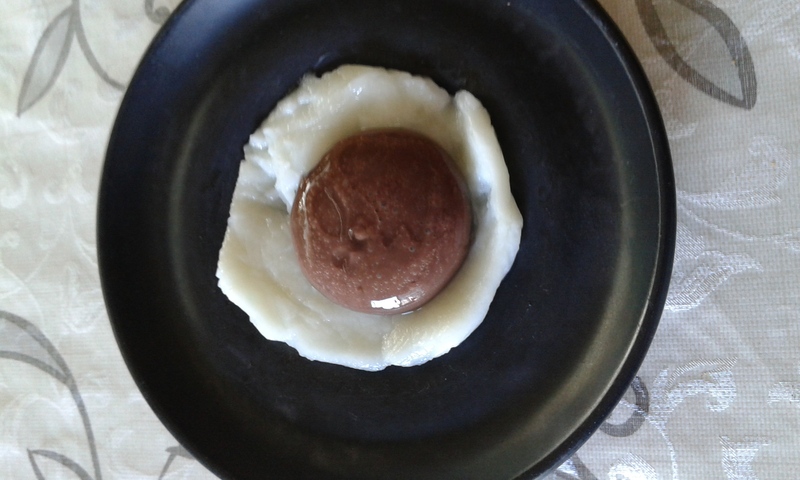 On the other hand, the part that looks like an egg yolk is the chocolate pudding obtained by the spherification process. The inner soft chokolate flows out when cut. My last experiment is this time with a salty dressing. It offers a very elegant sauce on the plates like smoked salmon plate or caesar salad. 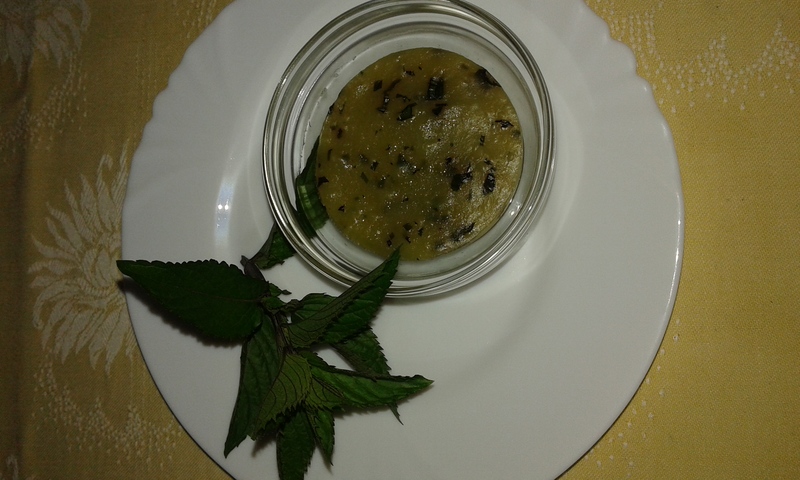 Yogurt and olive paste are mixed with a little olive oil and then impregnated in a membrane with the process of spherification. When this food comes in front of the person presenting the sauce, it is cut with a fork and spreads over the lower parts of the dish. The salads were perfect when adding sauce in the last minute. 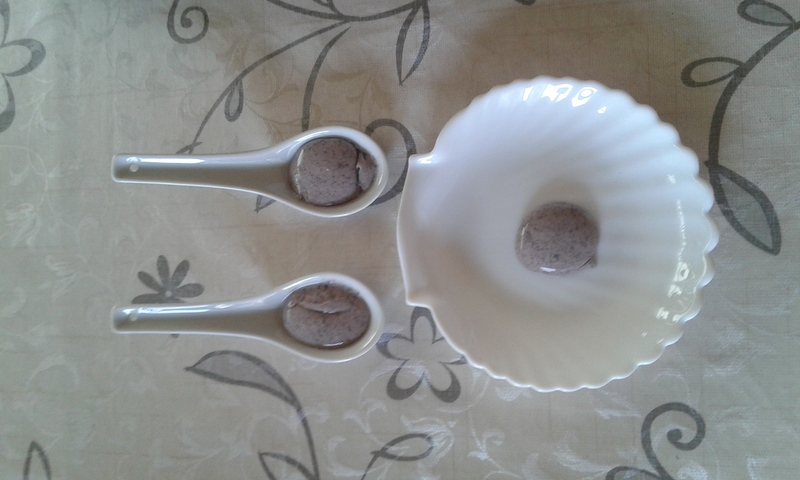 The spherification is formed by the interaction of sodium alginate solution with calcium. Calcium is found naturally in yogurt and other dairy products, but should be added later for other types of foods. To this end, calcium lactate, a natural sugar, should be added to the diet at a rate of 1%. Back to main page.... Turkish vines..